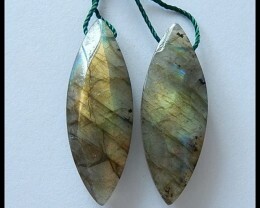 Labradorite Beadsare the stones of renovation; it is a helpful cohort through transformation, imparting power and determination. 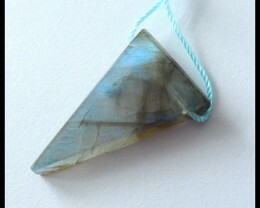 It balances and defends the atmosphere, raises awareness and grounds spiritual powers. 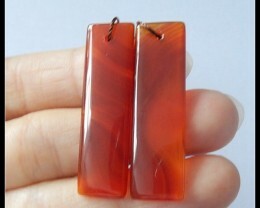 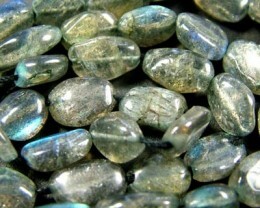 It is an excellent stone for increasing perception and endorsing psychic abilities. 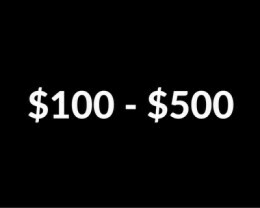 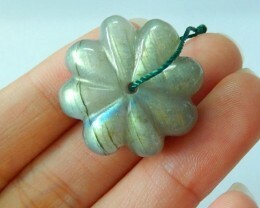 It is also dominant in enlightening the reality behind illusions. 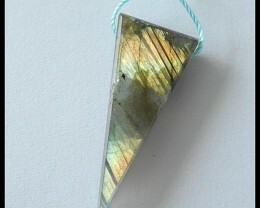 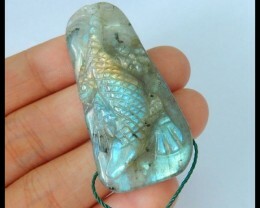 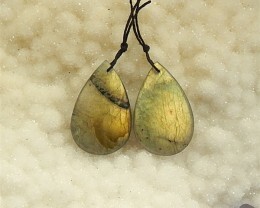 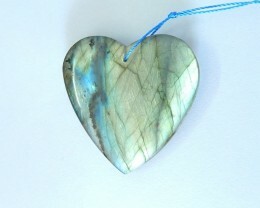 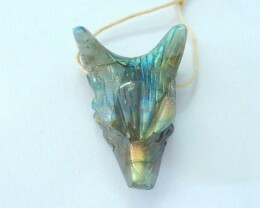 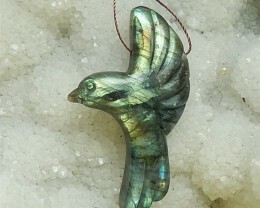 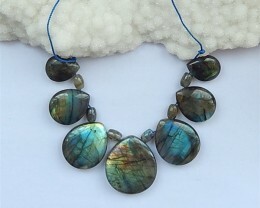 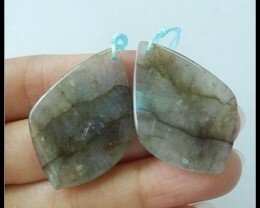 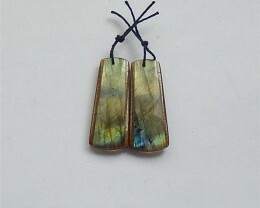 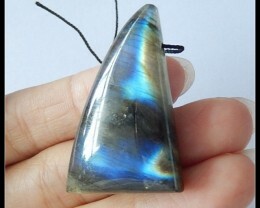 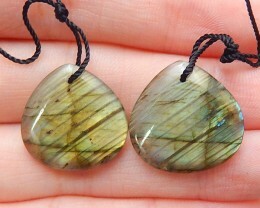 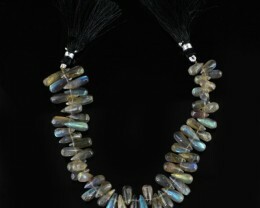 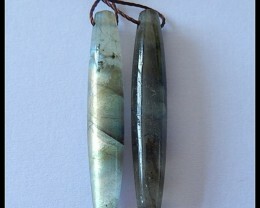 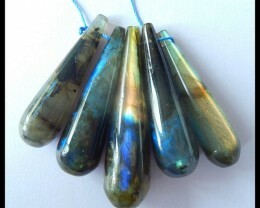 Labradorite also eliminates panics and insecurities, and fortifies faith in one’s self and belief in the universe. 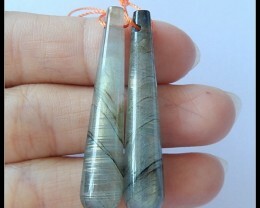 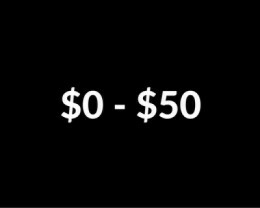 It stimulates the thoughts and soothes an overactive mentality, developing eagerness as well as, fresh ideas.